The average age of British cruisers was 57 last year, with the number of passengers aged over 70 rising by nearly 20%. 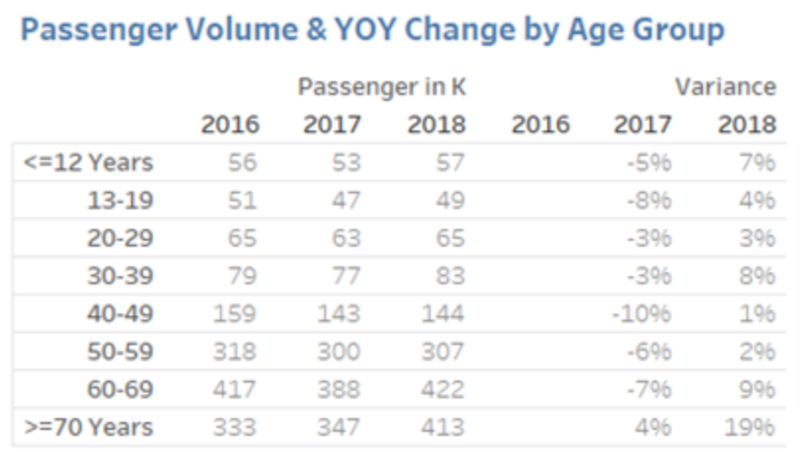 Despite efforts by the industry to attract younger cruise customers and families, the over 70s age group was the fastest growing sector and more than half of British cruise customers are still over the age of 60. The latest figures from CLIA also showed the average age of British cruise customers is the highest in Europe, where the average is just under 50. The the average age in Italy and Spain is in the mid 40s, while cruise passengers in the UK, Germany and Netherlands are higher. CLIA UK & Ireland director Andy Harmer said not all cruises appeal to younger cruisers but the role of agents and the cruise industry is to showcase that there is a cruise for everyone. He said new ships coming on line are increasingly looking to reach a broader range of age group, but not all cruise brands appeal to a younger audience.